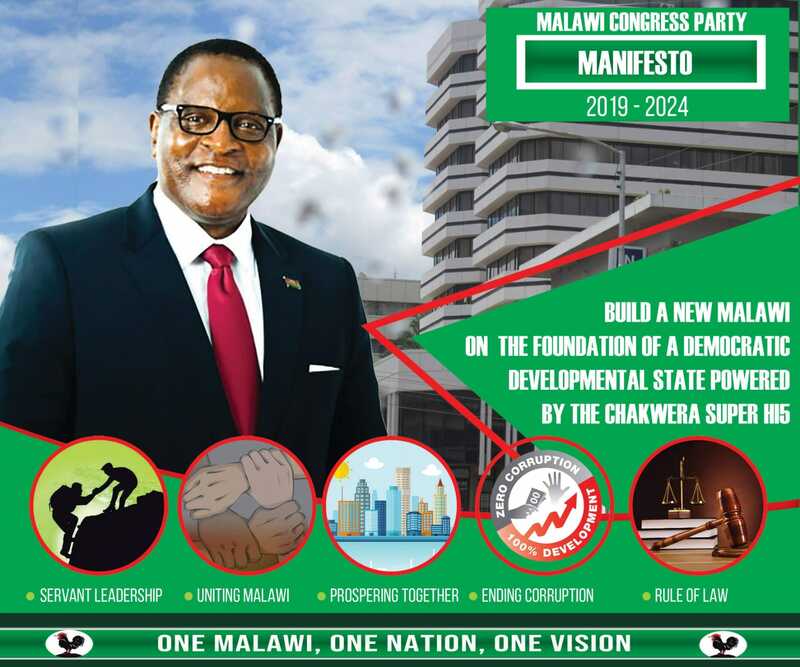 The United Democratic Front (UDF) says Malawi Electoral Commission (MEC) revised nomination fees is prohibitive for youths aspiring to contest in the 2019 tripartite elections, calling for a 50 percent slash in nomination fees for young aspirants for elected positions like is the case with women. UDF spokesperson told Nyasa Times times in an interview that it does not make sense for MEC to consider only female candidates for a reduction while living out what he called a very important grouping in the population – the youth. “The fees are prohibitive to the youth of this country especially those interested to contest and MEC should consider extending the reduction to the youth as an affirmative action to allow more youths to contest,” said Ndanga. He said if women have been considered because of a perception that they lack financial capacity, it only make sense when the same is considered for the youths – mostly unemployed or not much into economic activities. He said the UDF party will passionately lobby with MEC to consider the youth in the revised nomination fees s.
Asked on what criteria MEC will use to determine a youth, Ndanga said the National Youth Policy clearly defines who a youth is on Malawi and that should be easy for electoral body to determine. Ndanga noted that the youth, aged between 18 and 35, are underrepresented in Parliament and other key decision-making positions. UDF party led by youthful Atupele Muluzi , who is turning 40 this year, is touting a “youthquake” as IT seeks to involve the youth in key positions to spur change as they are in majority. Muluzi, who is Minister of Health in President Peter Mutharika’s administration, want young people, including female, to be given an opportunity to contest for positions in the next tripartite elections. Youth and Society (YAS), a civil society organisation (CSO) that advocates for youth empowerment, also backs the slashing of the fees for the youth. YAS executive director Charles Kajoloweka said if Malawi Electoral Commission (MEC) and its stakeholders adopt the idea, more youths will appear on the 2019 Tripartite Elections ballot paper. Asked to comment on the matter, MEC chairperson Jane Ansah said the electoral body always works with stakeholders on issues concerning elections and that it is likely to consider the issue if the concerned party can table it at the stakeholders meeting which is underway in Lilongwe. During the 2014 Tripartite Elections, parliamentary aspirants were asked to pay K200 000 as nomination fees which, was too much for poor youths in rural areas who largely depend on social cash transfers. According to the MEC the fees this time around will not be refundable even when a contestant gets a 5 percent as has been the case in the past.